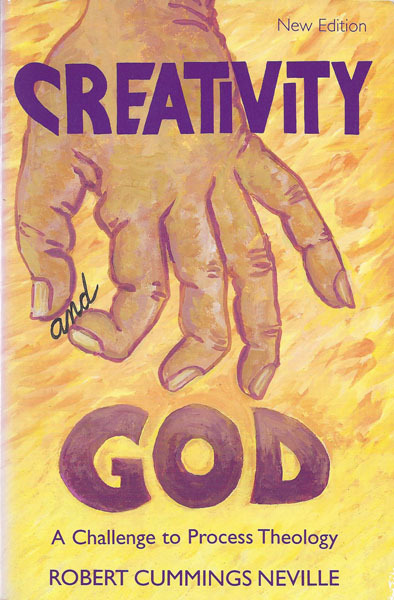 God the Creator: On the Transcendence and Presence of God. 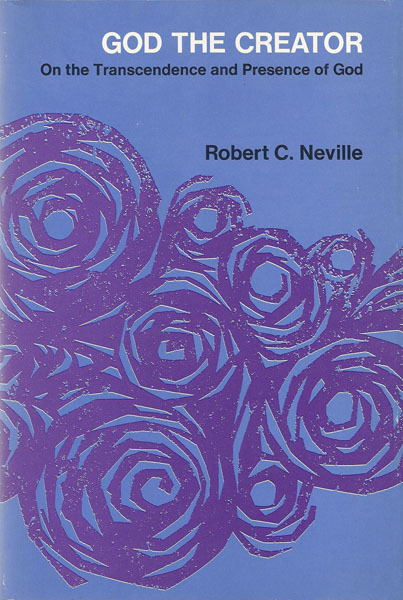 Chicago: University of Chicago Press, 1968. 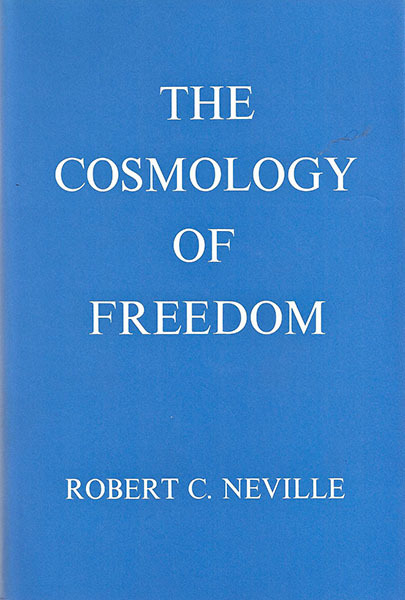 Reprinted with corrections and a new Preface; Albany: State University of New York Press, 1992. 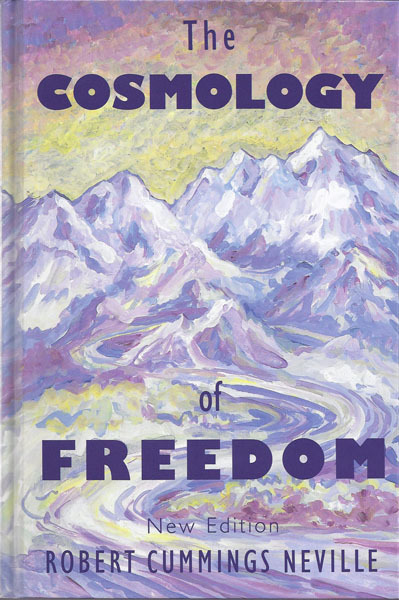 The Cosmology of Freedom. 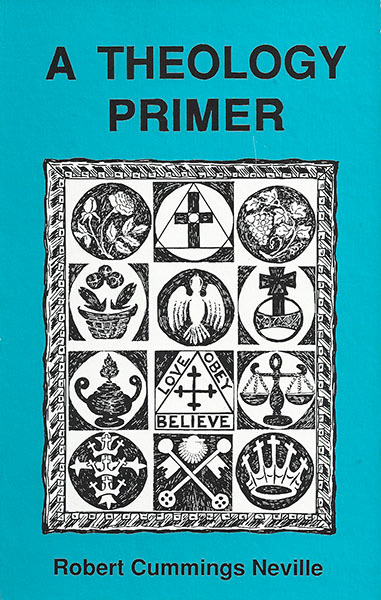 New Haven: Yale University Press, 1974. New edition; Albany: State University of New York Press, 1995. 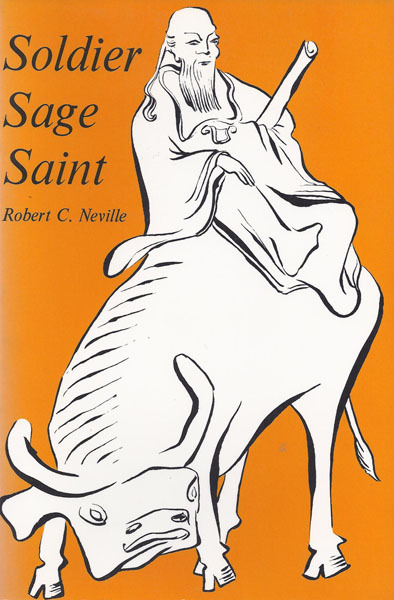 Soldier, Sage, Saint. 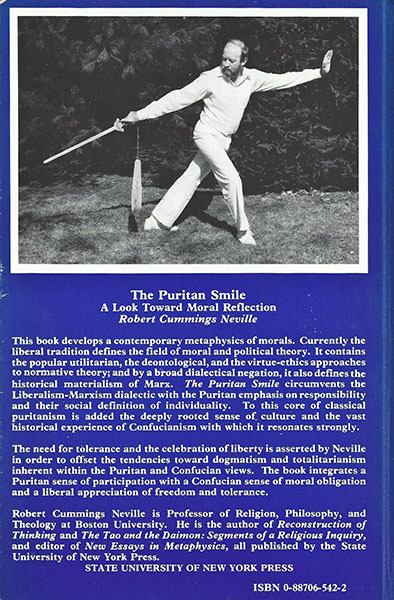 New York: Fordham University Press, 1978. 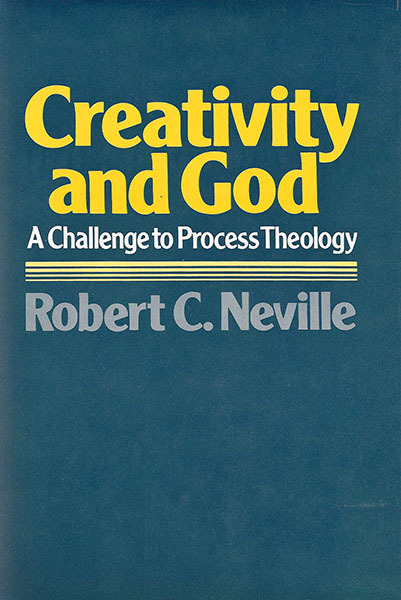 Creativity and God: A Challenge to Process Theology. New York: The Seabury Press, 1980. New edition; Albany: State University of New York Press, 1995. 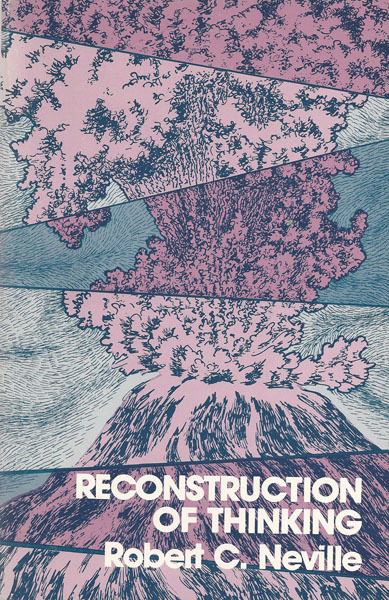 Reconstruction of Thinking. Volume 1 of The Axiology of Thinking. Albany: State University of New York Press, 1981. 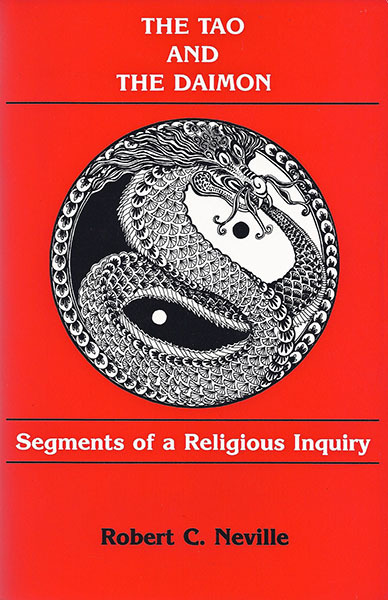 The Tao and the Daimon: Segments of a Religious Inquiry. Albany: State University of New York Press, 1982. 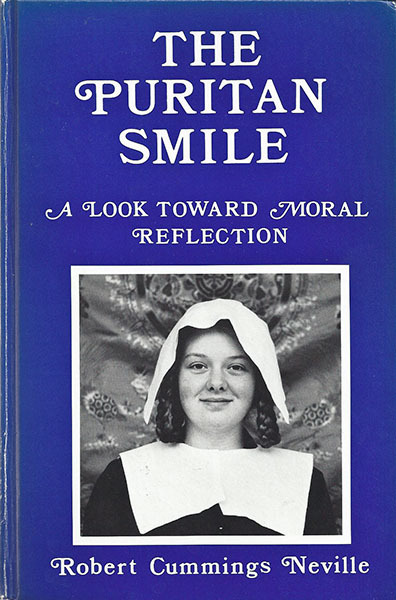 The Puritan Smile: A Look toward Moral Reflection. Albany: State University of New York Press, 1987. 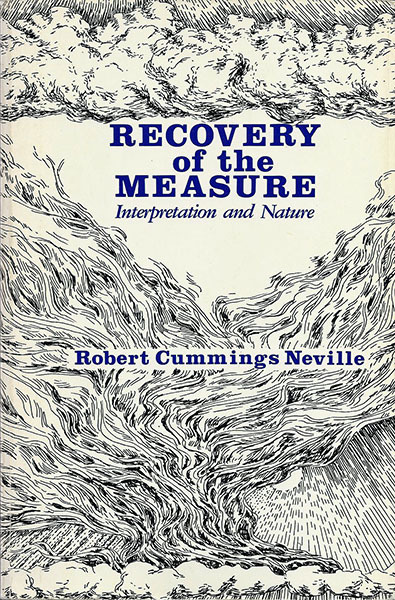 Recovery of the Measure. Volume 2 of the Axiology of Thinking. Albany: State University of New York Press. 1989. Behind the Masks of God. Albany: State University of New York Press, 1991. 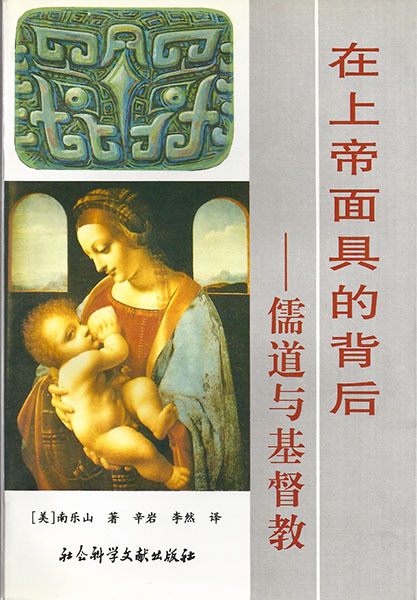 Translated into Chinese with a Preface by Chen Yunquan, 1997. A Theology Primer. Albany: State University of New York Press, 1991. 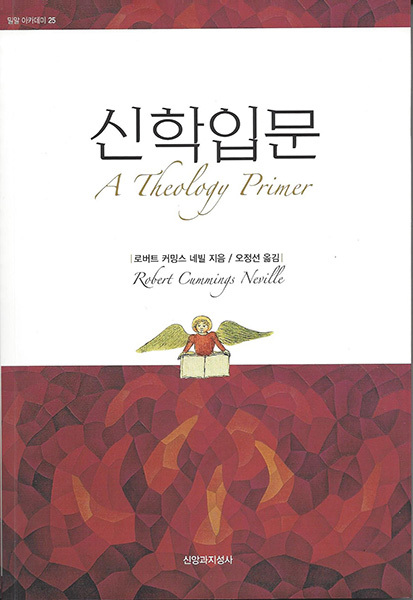 Translated into Korean Translated by OH Jung Sun. Seoul: 2016. 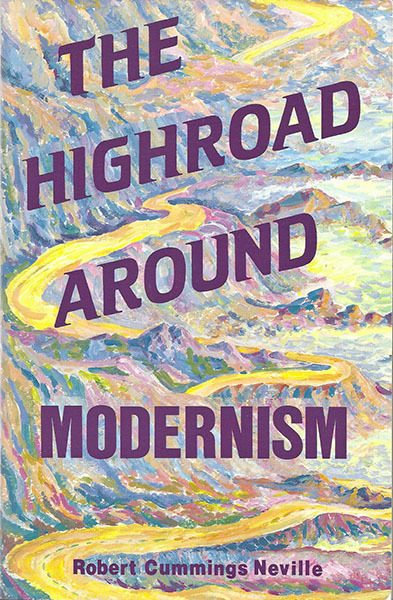 The Highroad around Modernism. Albany: State University of New York Press, 1992. 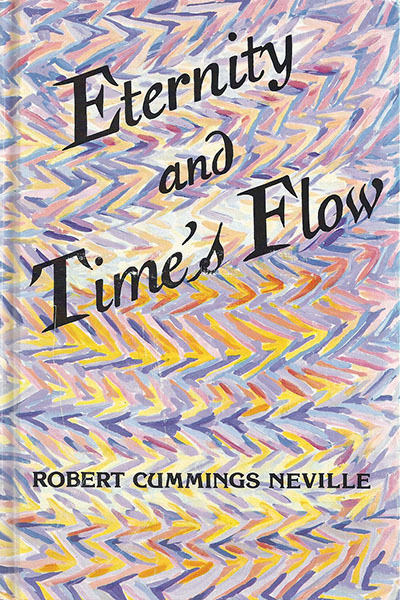 Eternity and Time's Flow. Albany: State University of New York Press, 1993. 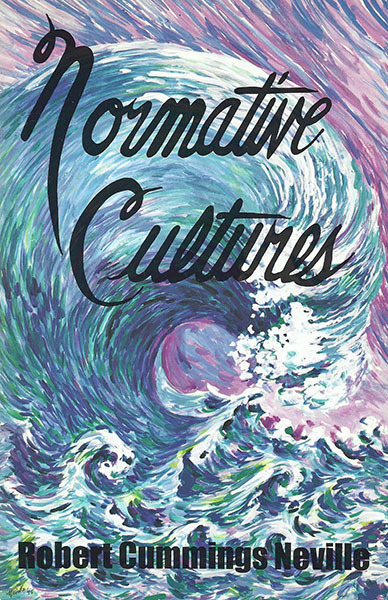 Normative Cultures. Volume 3 of the Axiology of Thinking. Albany: State University of New York Press, 1995. 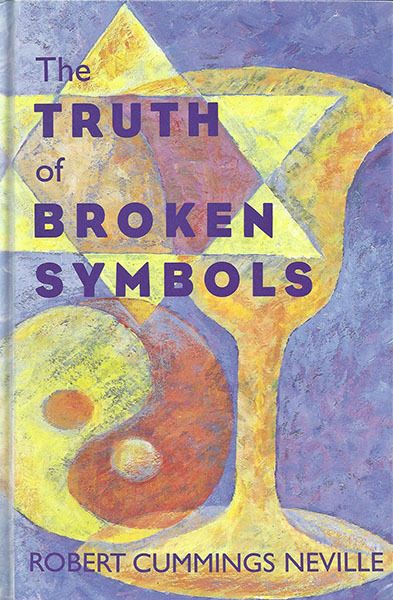 The Truth of Broken Symbols. Albany: State University of New York Press, 1996. 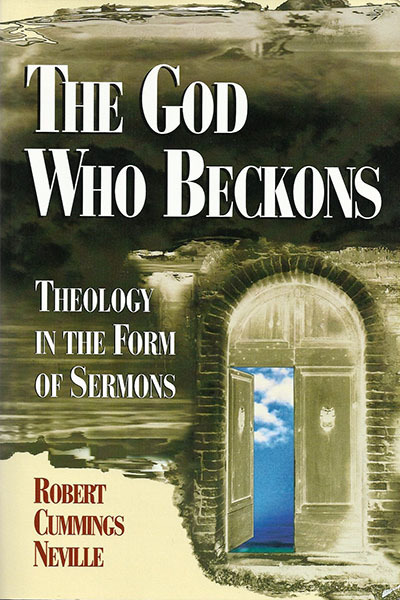 The God Who Beckons: Theology in the Form of Sermons. 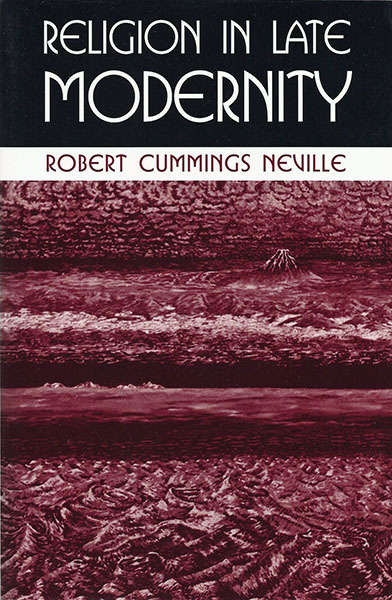 Nashville: Abingdon Press, 1999. 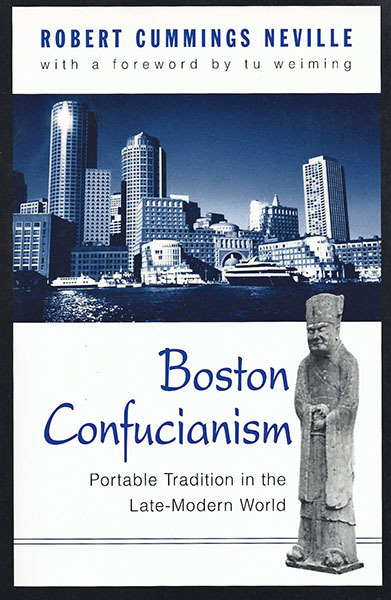 Boston Confucianism: Portable Tradition in the Late-Modern World. Albany: State University of New York Press, 2000. Boston Confucianism: A Chinese Translation. 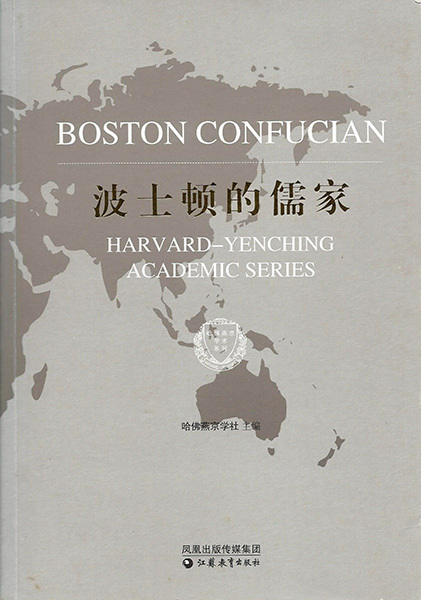 Harvard-Yenching Academic Series. Translated by Huang Wansheng. Beijing: Jiangsu Educational Press, 2009. 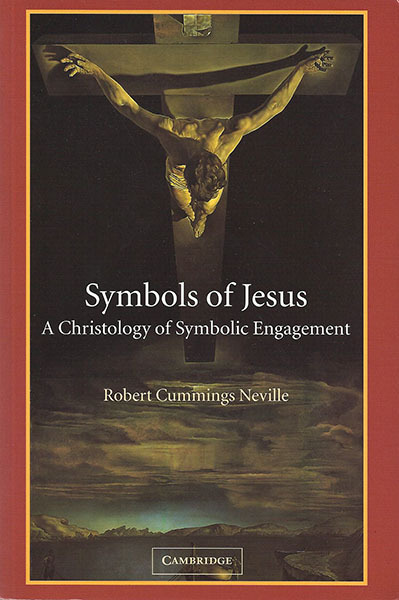 Symbols of Jesus: A Christology of Symbolic Engagement. Cambridge: Cambridge University Press, 2001. Religion in Late Modernity. Albany: State University of New York Press, 2002. 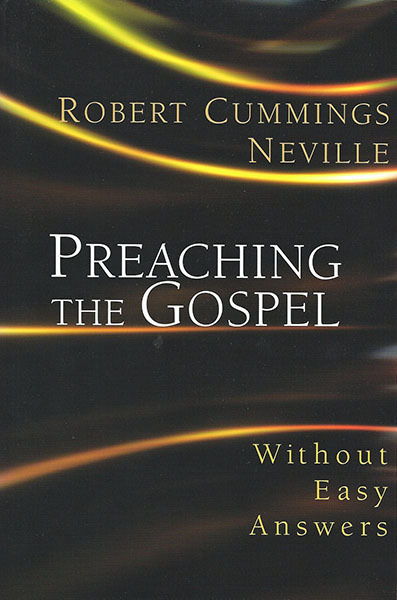 Preaching the Gospel Without Easy Answers. Nashville: Abingdon Press, 2005. 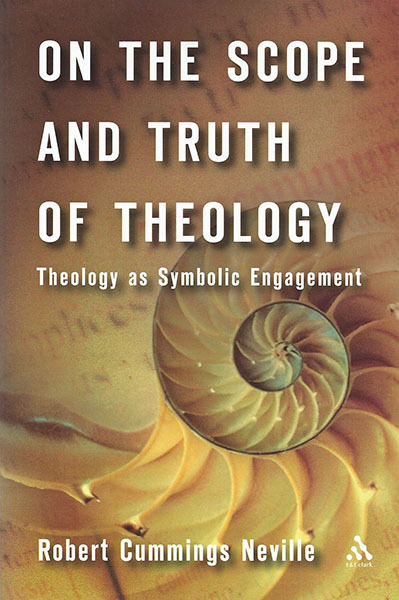 The Scope and Truth of Theology: Theology as Symbolic Engagement. New York: T & T Clark International/Continuum, 2006. 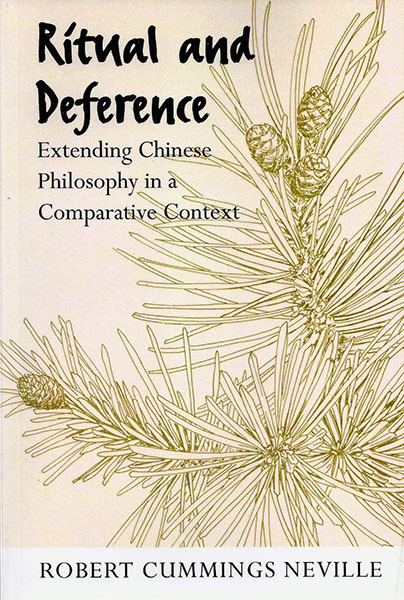 Ritual and Deference: Extending Chinese Philosophy in a Comparative Context. Albany, NY: State University of New York Press, 2008. 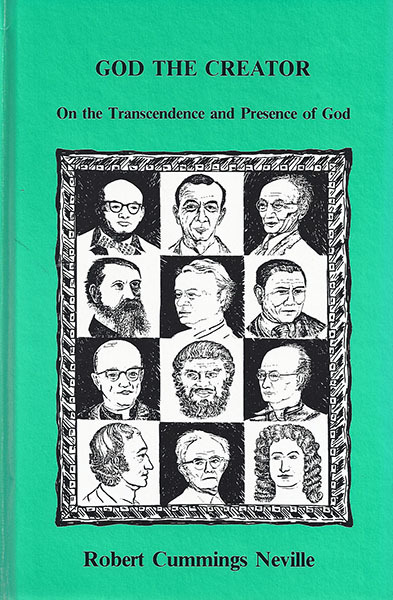 Reviewed by Sor-hoon Tan in Philosophy East & West , 62/1 (January 2012, pp. 131-134. 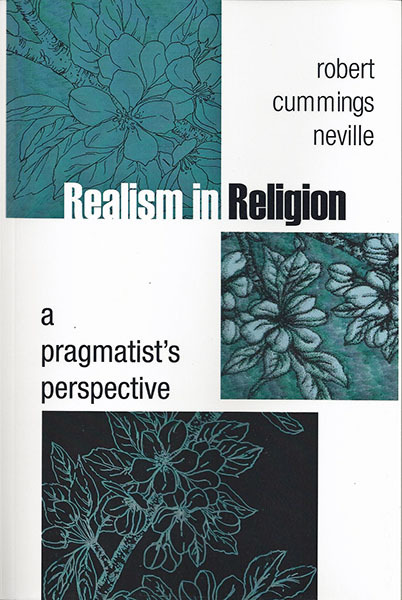 Realism in Religion: A Pragmatist’s Perspective. Albany, NY: State University of New York Press, 2009. 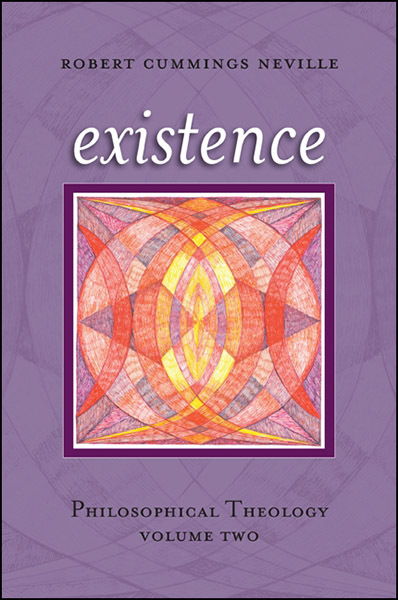 Reviewed by C. Wesley DeMarco in Journal of Chinese Philosophy, 39/2 (June, 2012), 310-313. 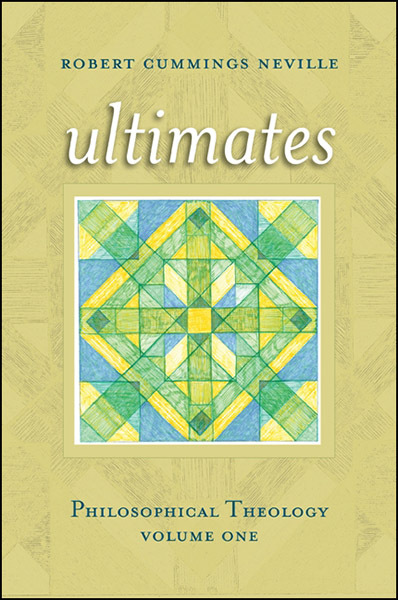 Ultimates:	Philosophical	Theology	Volume	One. Albany,	NY:	State	University	of	New	York	Press,	2013. 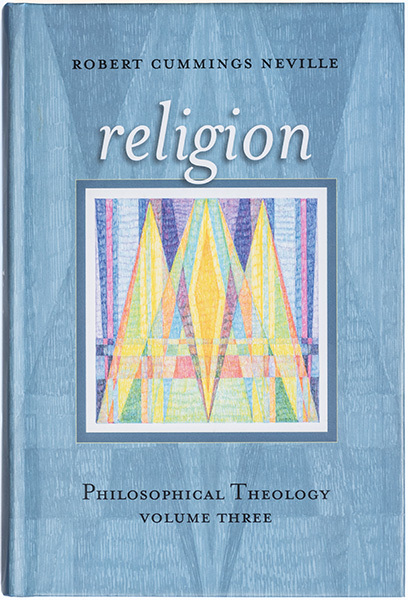 Reviewed by Hermann Deuser in Theologische Literaturzeitung 139 (2014) 7/8, 921-923. 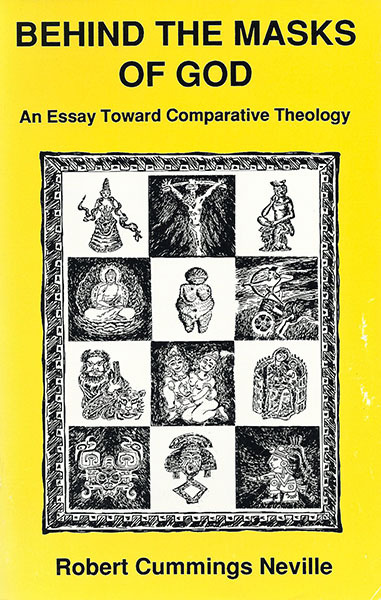 Religion: Philosophical Theology Volume Three . 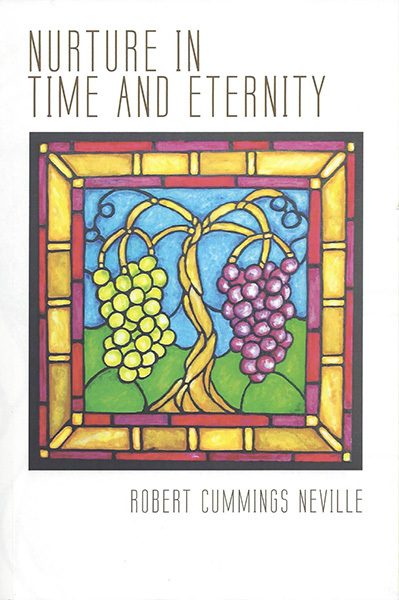 Albany, NY: State University of New York Press, 2015. 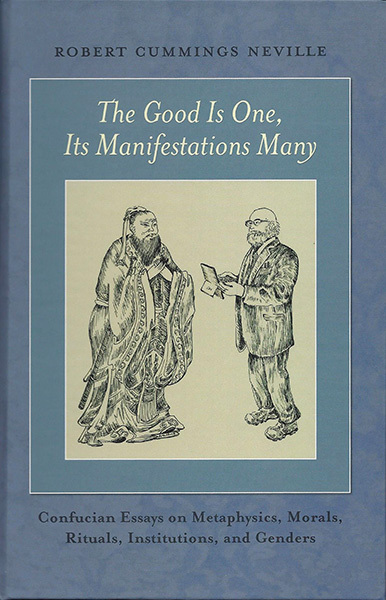 The Good Is One, Its Manifestations Many: Confucian Essays on Metaphysics, Morals, Rituals, Institutions, and Genders. Albany, NY: State University of New York Press, 2016. 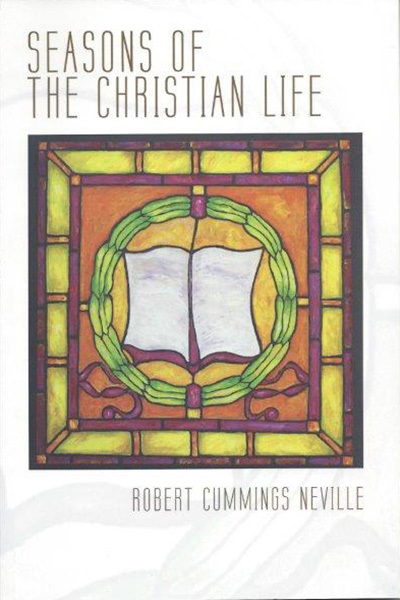 Seasons of the Christian Life. Eugene, OR: Cascade/Wipf&Stock, 2016. Nurture in Time and Eternity. Eugene, OR: Cascade/Wipf&Stock, 2016. 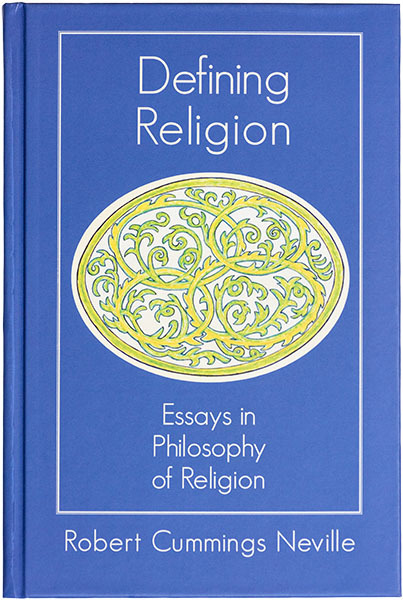 Defining Religion: Essays in Philosophy of Religion. Albany, NY: State University of New York Press, 2018.